Take advantage of our £55 saving off of the standard price by booking the both the Introduction / Intermediate course and advanced course on consecutive days. First choose your location and dates, shown on the right hand side and then click the ‘book this course’ button or choose the PowerPoint combined option from the dates and prices page. 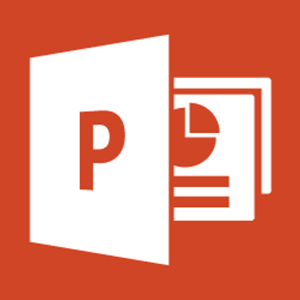 Click on the PowerPoint logo for full details about PowerPoint Introduction course. Click on the PowerPoint logo for full details about PowerPoint Intermediate course.